He rights independence, stunning the enemy. Thomas Jefferson was the third president of the USA. 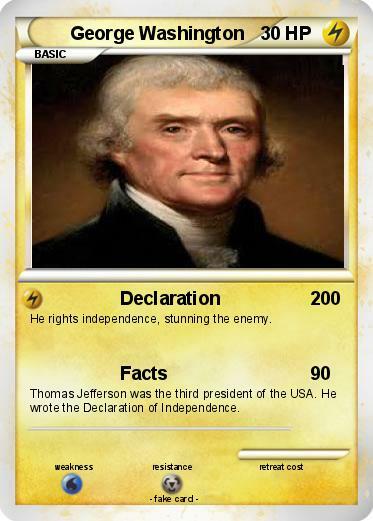 He wrote the Declaration of Independence.